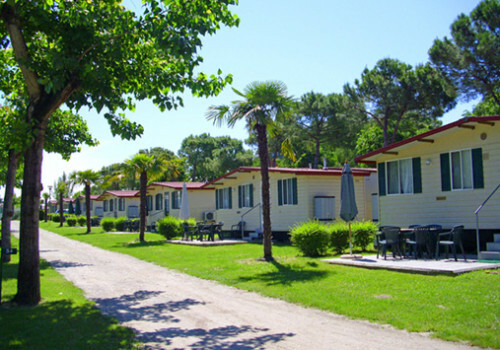 Cappuccini is a small quiet family run campsite which offers its guests a relaxing holiday …directly on the lake and just a short stroll from the historical centre of Peschiera del Garda (a Jewel of Italy municipality 2012). 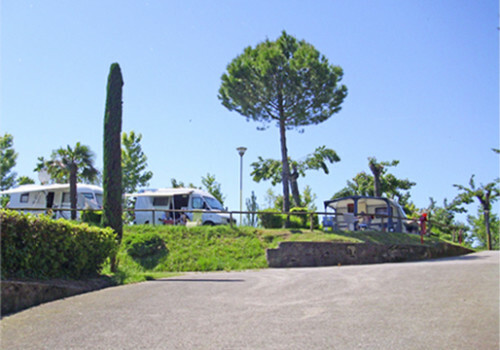 It’s a great starting point for excursions and for reaching the main theme parks of the Garda area as well as the nearby cities of Verona, Brescia and Mantova. A three room unit with a living area and kitchenette. 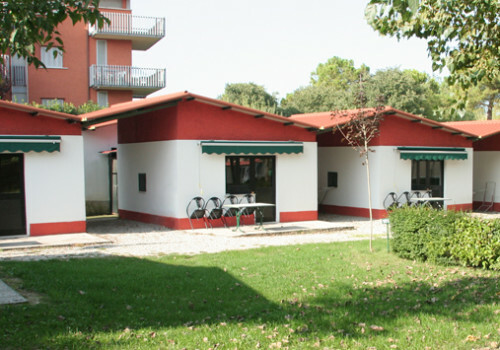 Equipped with air conditioning and heating, kitchenware, bedlinen and an outdoor area with table and chairs and parking. Brick built studio with a small kitchenette equipped with air conditioning and heating, kitchenware and bedlinens. Of varying size, shaded and grassy, with 6 amps of electricity. Peschiera del Garda is in the centre between Verona, Mantua and Venice, cities renowned for their beauty and culture capable of enchanting even the most demanding tourist. 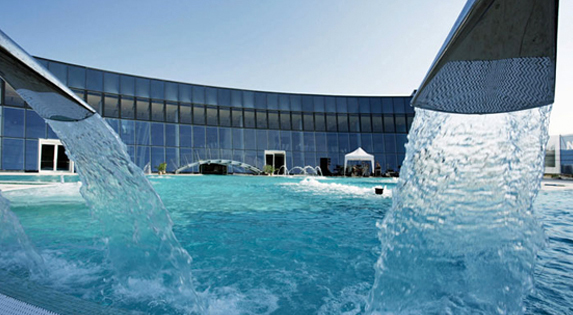 Peschiera offers many activities for an enjoyable stay from the weekly markets, exhibitions and museums and more relaxing excursions to one of the spas overlooking the lake. 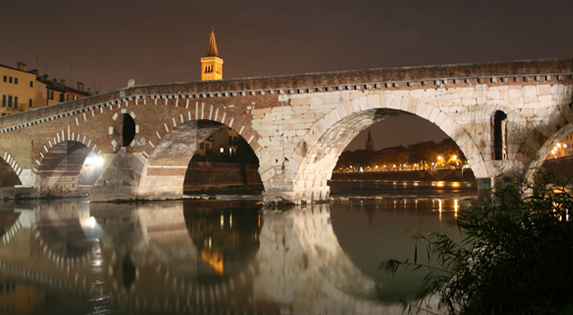 Verona and its province offer many attractions for those who want to combine art and entertainment: amusement parks, water parks. 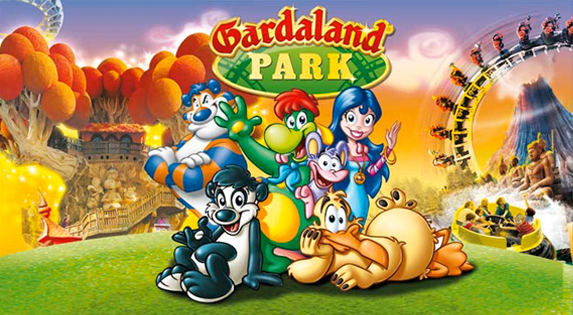 golf courses and tennis courts, thermal spas, a safari park and an adventure park.